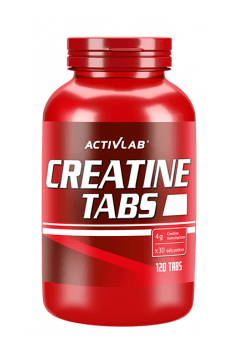 Creatine is the basic supplement for every gym visitor and sportsman. Products containing pure creatine are readily available and relatively inexpensive, and their proven activity means that they can be taken for a long time, without worrying about side effects. To increase training performance, it is recommended to combine the product with substances such as: BCAA, Glutamine or Beta-Alanine. Dietary supplement lifting testosterone levels. Accelerates regeneration and supports anabolism. New formula of the product. It has anabolic and anticatabolic effect, decreasing the level of cortisol. A powerful prohormne. Gives lean muscle gains with minimal water retention and minimal conversion to estrogen. Supplement containing composition laxogenine. It may accelerate the muscle growth up to 200%. Norandrostenediol is the realest deal when it comes to anabolics, boasting a potent 6:1 androgenic ratio. Extremely strong anabolic activator. Based solely on the natural extracts.